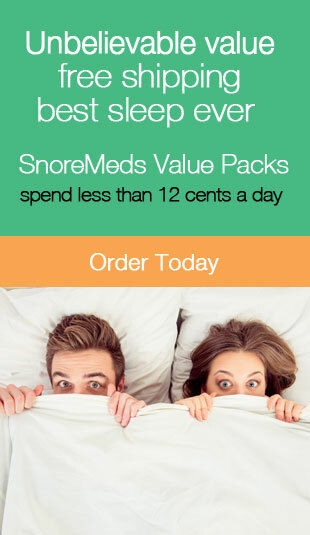 heart disease Archives | Stop Snoring Now! There are more than 80 different kinds of sleeping disorders. In the United States alone, over 50 million suffer from these sleep-related problems.